LEGOLAND Discovery Center is made up of a series of interactive features to immerse kids into a world where their imagination can run wild with creative inspiration at every turn. 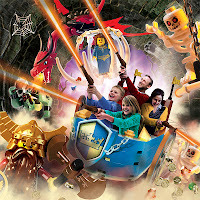 Featuring a whole host of exciting attractions from the LEGO® Racers where children can build the fastest racer and reigning champion to an amazing recreation of New York’s famous skyline, the Center not only provides fun for LEGO fans young and old, but fantastic educational benefits too. 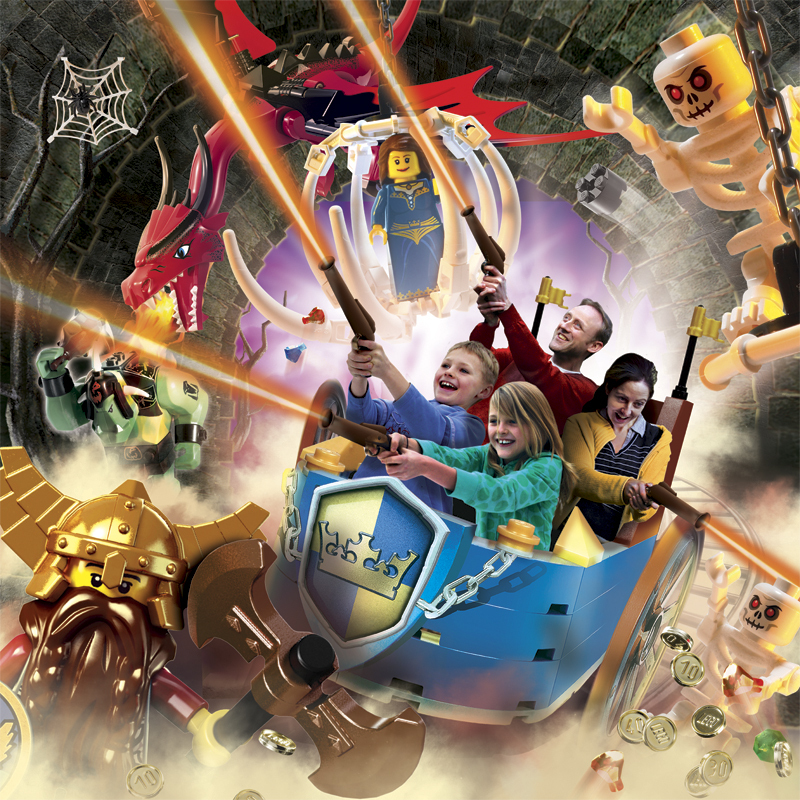 It's the ultimate place for all LEGO® fans, and all the attractions are included in the ticket prices.